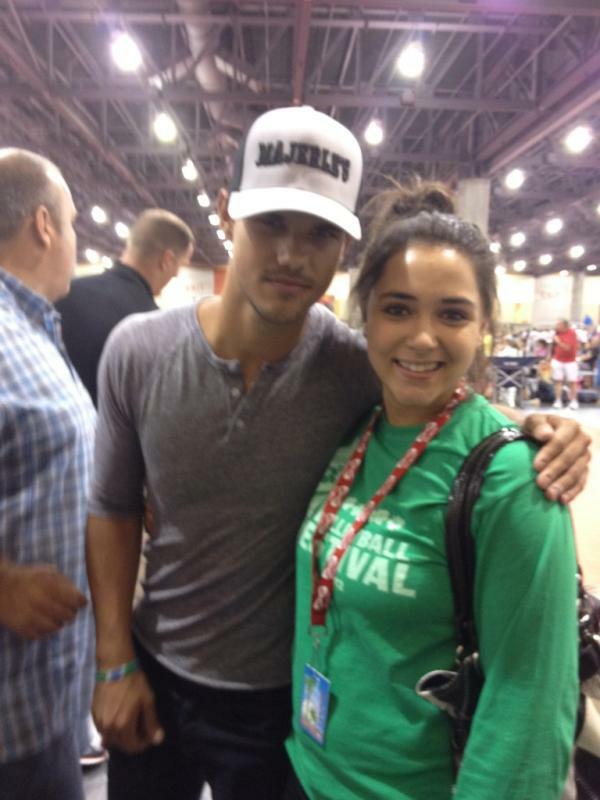 – Taylor Lautner took some time out of his busy schedule to support his little sister on June 28. He was joined by his rumored girlfriend, Sara Hicks. 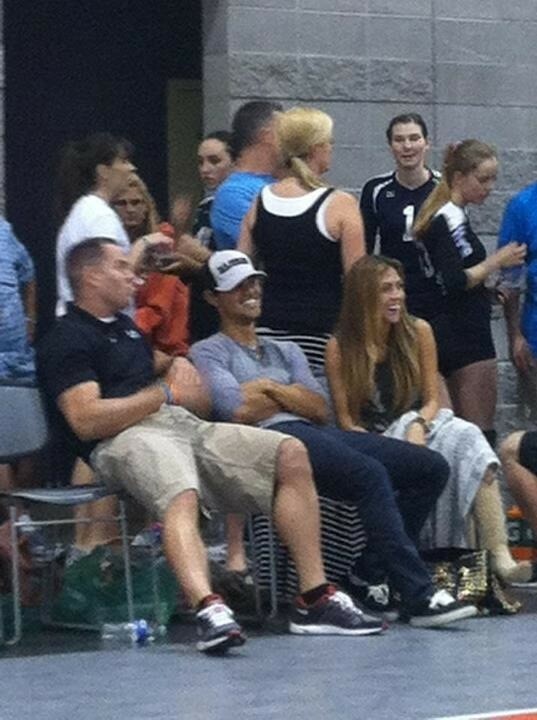 Taylor, who is currently filming for his new film Grown Ups 2, was spotted in Phoenix cheering on his little sister, Makena, at her volleyball game. I don’t know how those girls were able to focus with him watching. 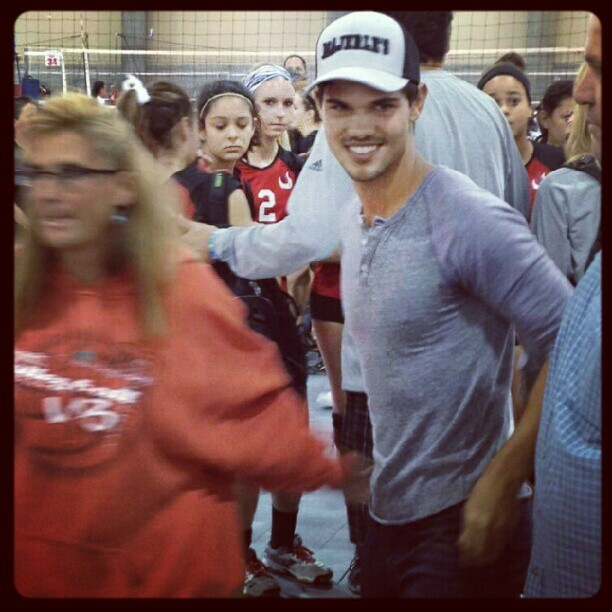 This entry was posted in Taylor Lautner, Uncategorized and tagged Taylor Lautner attends event to support his little sister (photos). Bookmark the permalink.